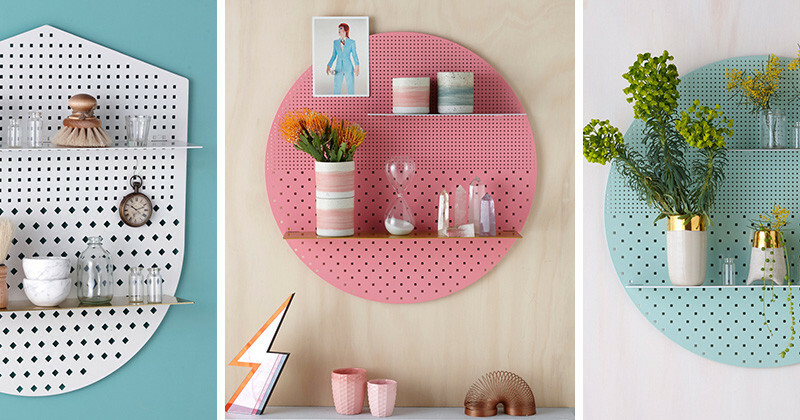 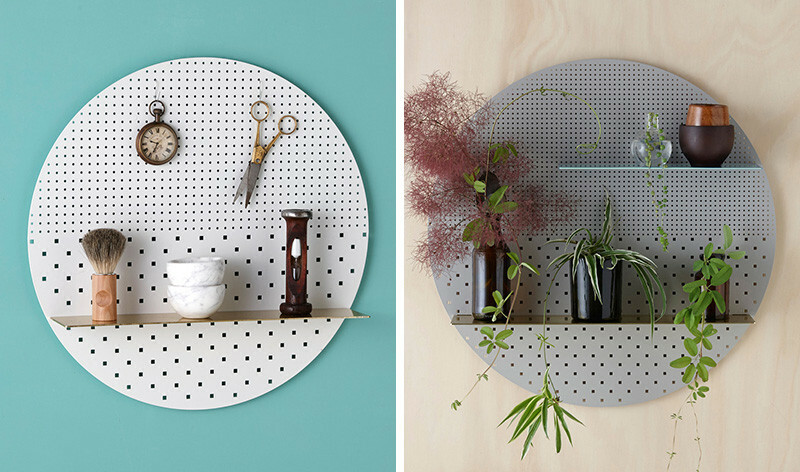 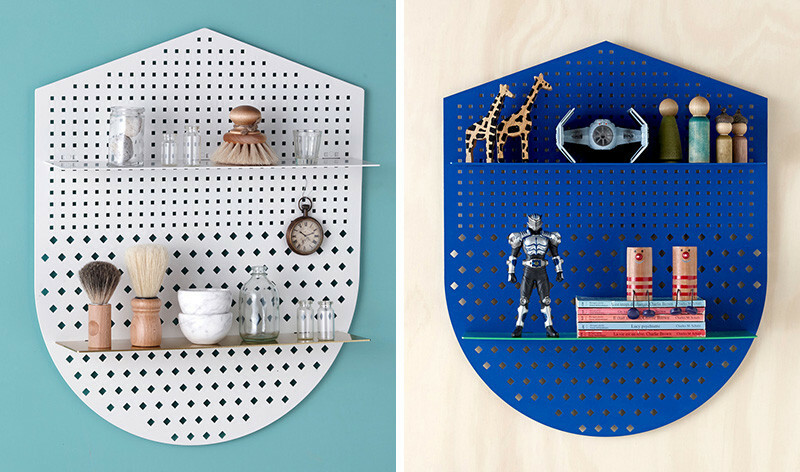 Australia-based Bride & Wolfe, have designed a range of wall shelves named The Mesh Series. 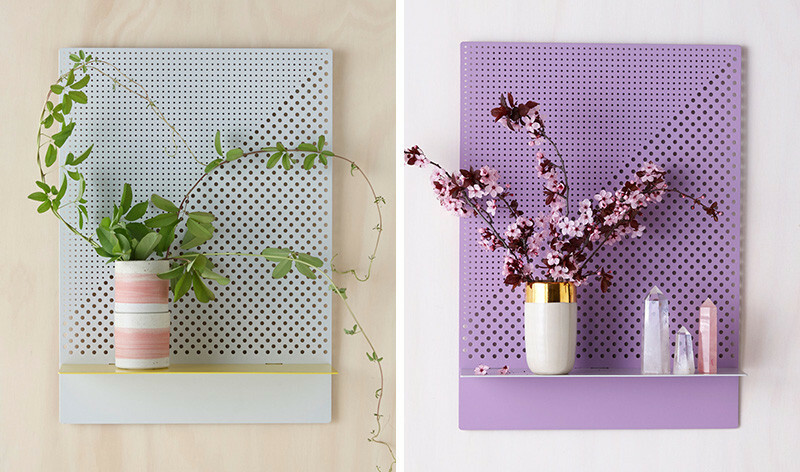 True to their name, the shelves have been designed with a variety of perforated holes, making it look like mesh. 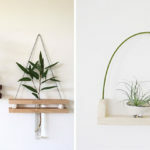 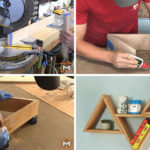 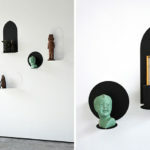 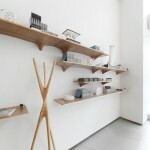 Each flat-packed shelf is made from metal, that has then been powdercoated. 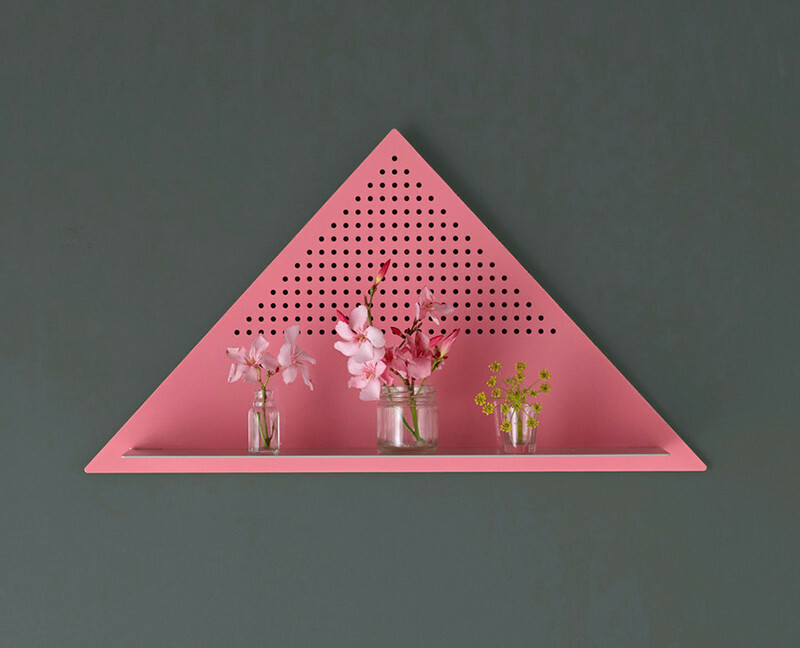 The Mesh Series also comes in a variety of shapes and colors, like pale dove greys, peony pink and mint.